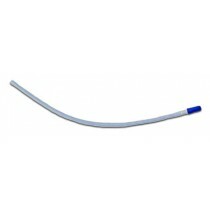 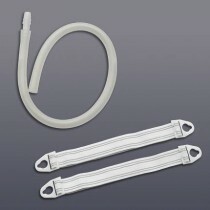 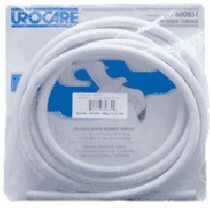 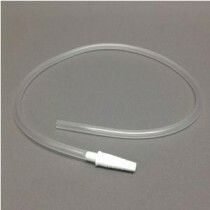 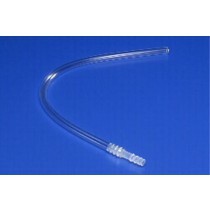 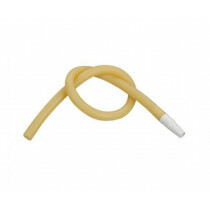 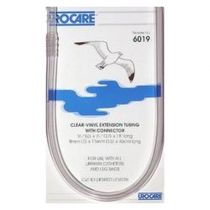 Catheter Urinary Tubing, Drainage Tubing and Extension Tubing of all lengths with incredible selection. 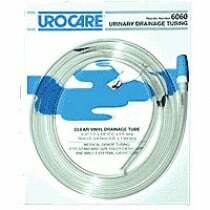 Industry leaders such as Bard, Mentor, Urocare and Rusch provide high quality, durable and convenient Catheter Urinary Tubing. 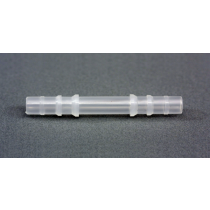 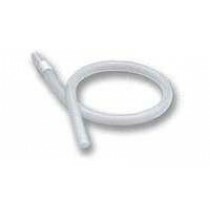 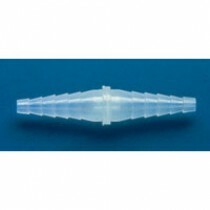 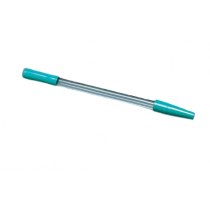 Catheter Extension Tubes provide just the right amount of extra length needed to fit the situation without excess tubing getting in the way.